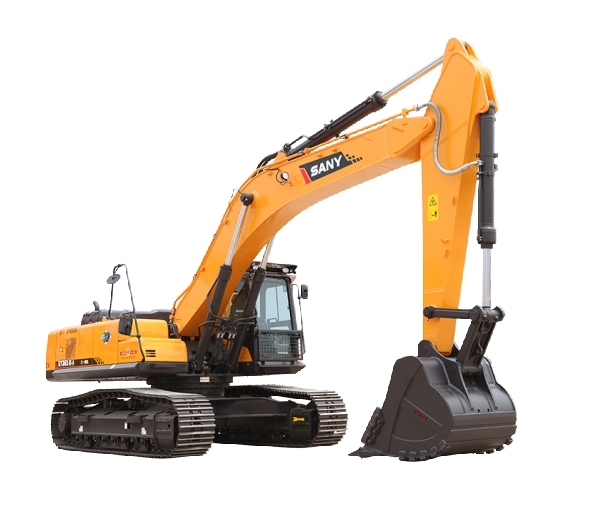 Sany Group began as a small welding factory in China in 1989. Since then, the company has grown to include five industrial complexes in China as well as four R&D and manufacturing centers in the United States, Germany, India, and Brazil. 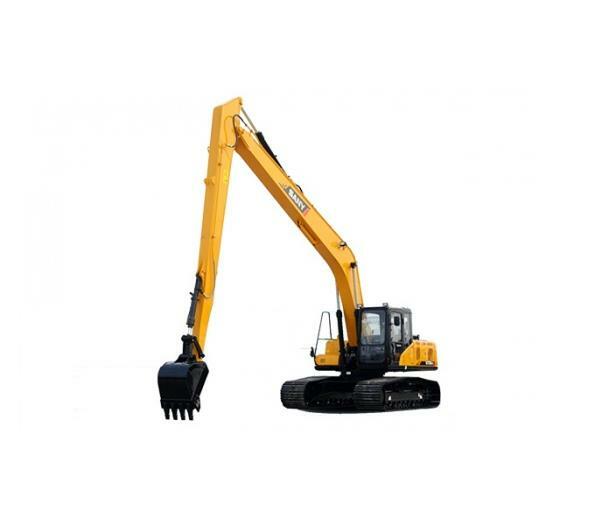 Additionally, Sany employs about 40,000 people in more than 150 countries. At Sany, we believe the development and manufacture of high quality, industry-leading products must always remain our top priority. 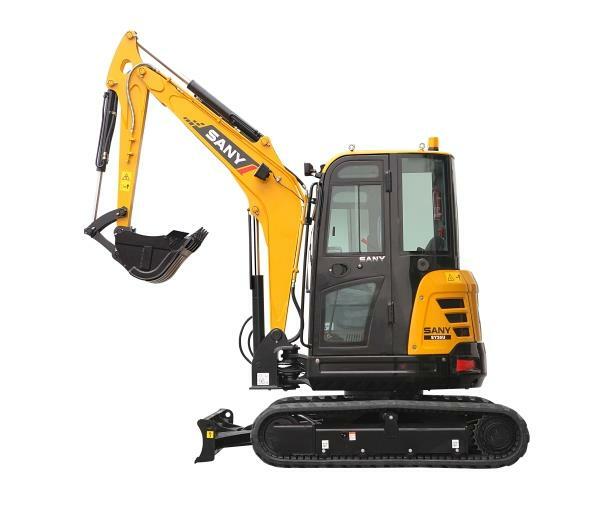 To achieve this goal, Sany Group reinvests 5-7 percent of its sales revenue in Research and Development every year. 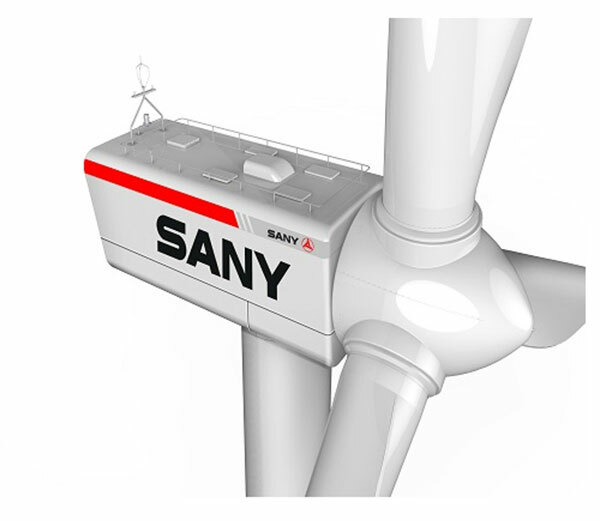 This reinvestment has made Sany one of the most innovative and successful enterprises in the world. In addition to continuously improving our products, we are committed to providing industry-leading support for our products. Worldwide, Sany serves its customers through 15 logistics and parts warehouses designed to deliver parts quickly and efficiently.